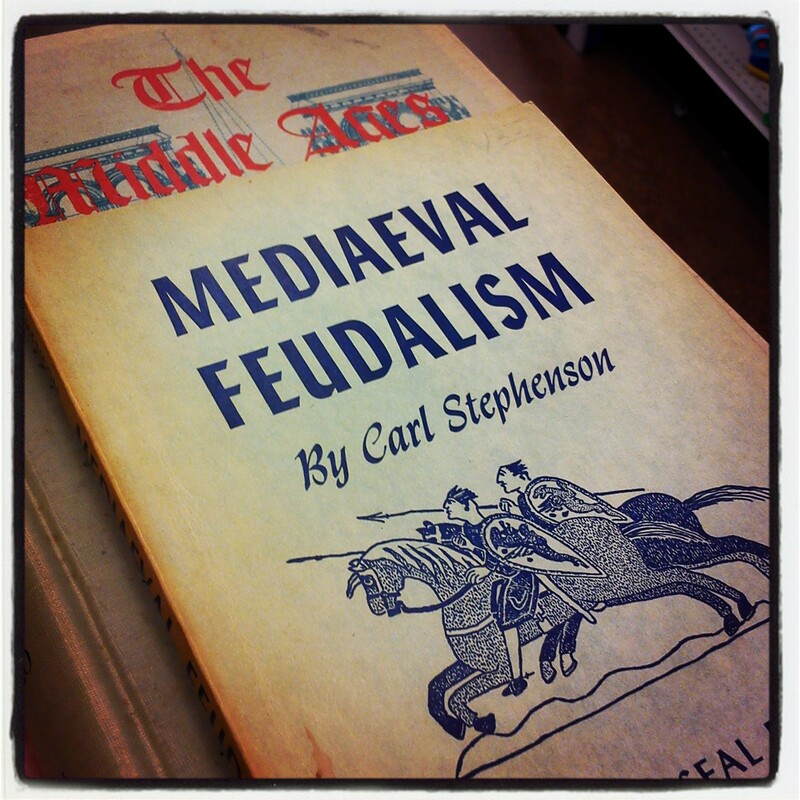 Mediaeval Feudalism was first published in 1942 by Cornell University, and this edition was published under Great Seal Books in 1956. Last year, I listened to a fantastic course about the history of medieval England and spurred by my love of fantasy set in this kind of historical setting, I couldn't help but start to grow my collection of books on medievalist society. 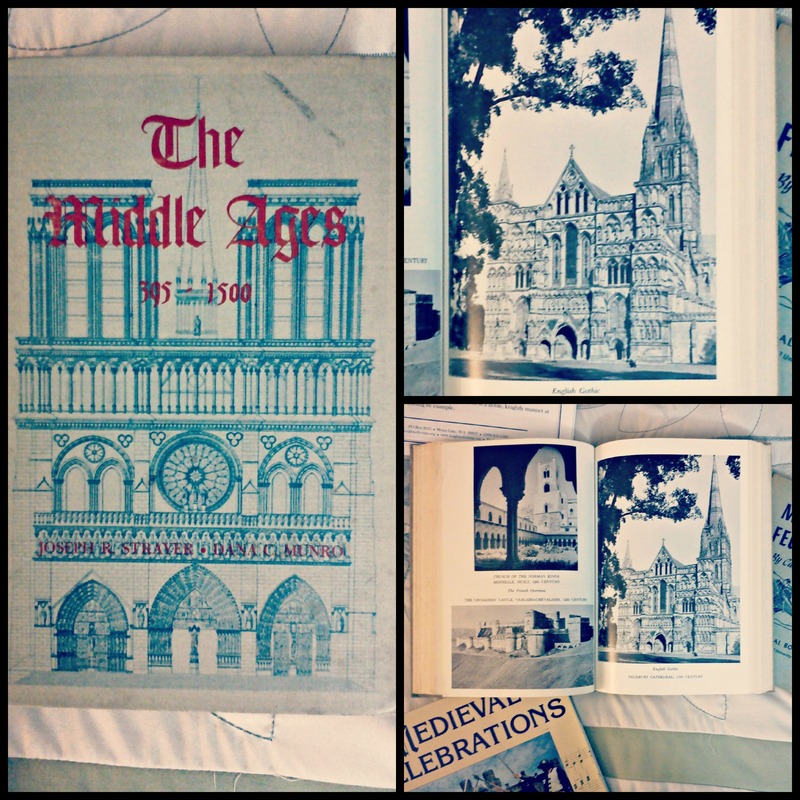 The book has had a history nearly as long and complicated as the subject matter it tries to illustrate. OK, perhaps not. But its first author was a professor who had published it in 1921. Many revisions, a death, a second author later, and this is the result. I'm curious to see what differences any subsequent reprints of this book may have. I'm also attending this lovely event [clickity click] this weekend, so I'm nerding out about medieval England at the moment.